We're so excited to announce that we are Cosmopolitan LGBTQ+ Contributors and have been since February 2018. 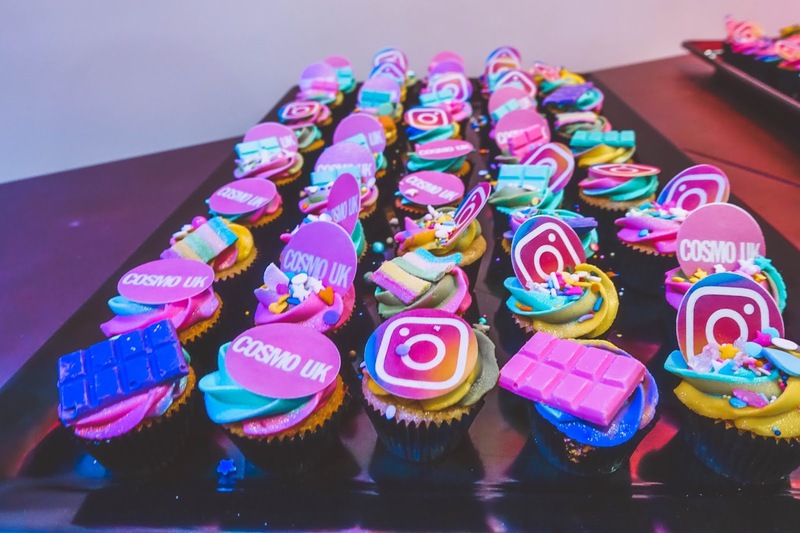 We've written an array of articles which we want to share with you lovelies. We think it's great that the biggest women's magazine in the UK is taking a stand and focusing on LGBTQ issues, and including LGBTQ+ influencers and showcasing our different voices and experiences. Claire Hodgson, Editor of Cosmopolitan.com/UK told us that "we feel incredibly responsible when it comes to the young women of this country and making sure our digital content speaks to as many of them as possible and makes everyone feel included, supported and part of the conversation. 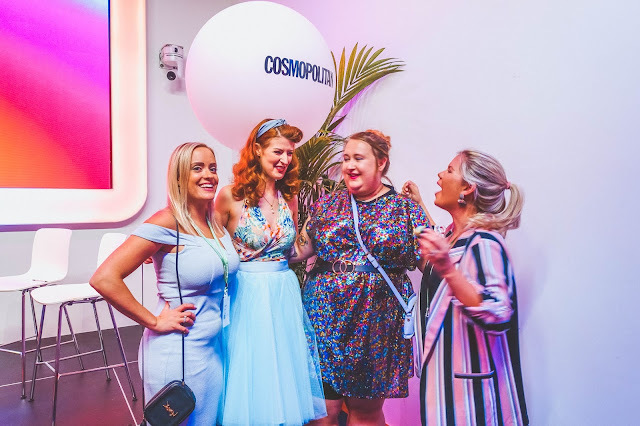 This year, Cosmo are committed to making sure LBTQ+ voices and experiences have as much space on our site as heterosexual ones. With the support of Instagram, we want to make those conversations are as mainstream as possible and inspire and reassure the next generation that there is no ‘normal’." 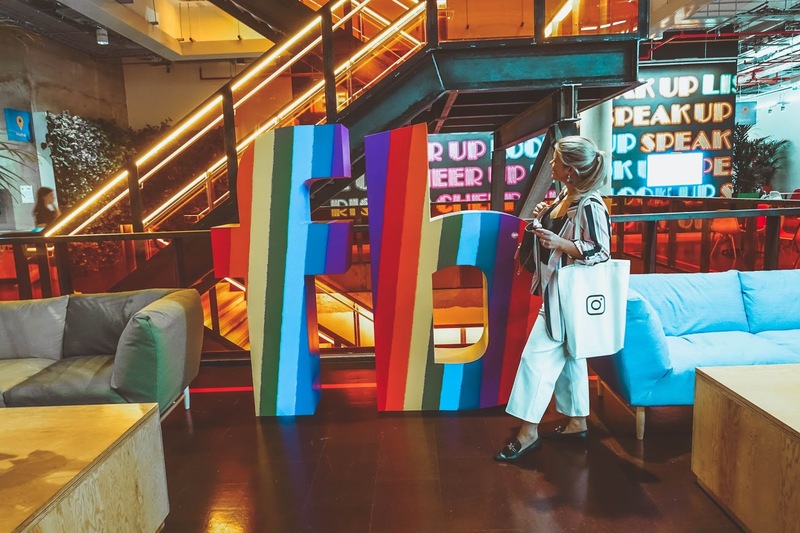 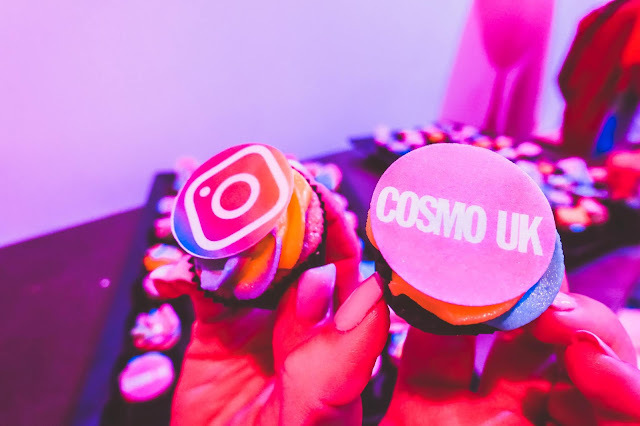 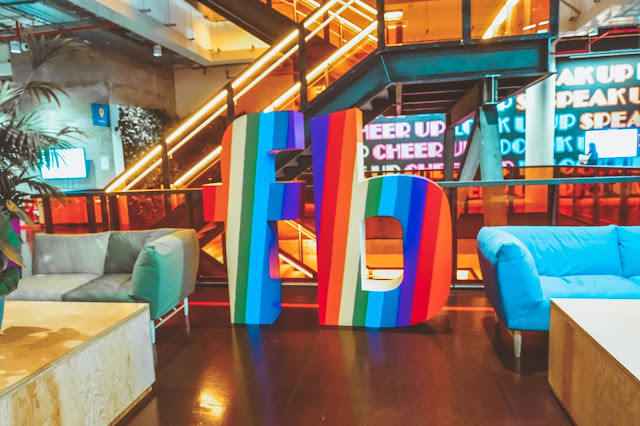 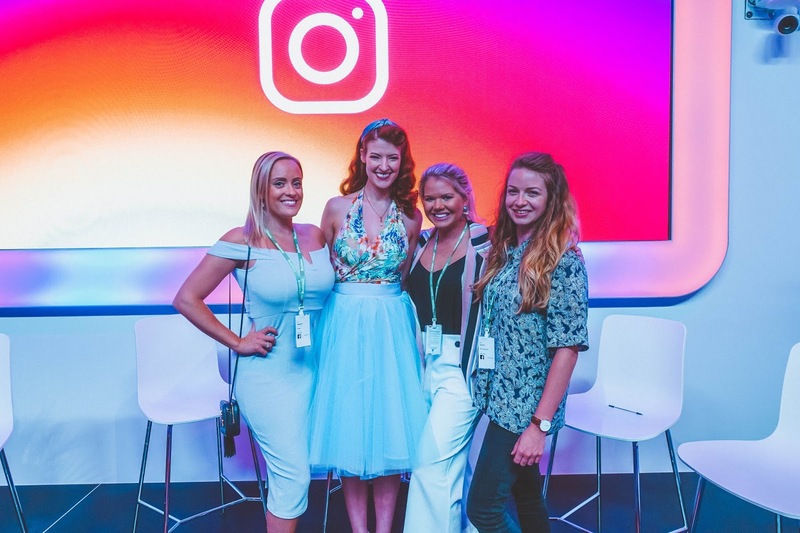 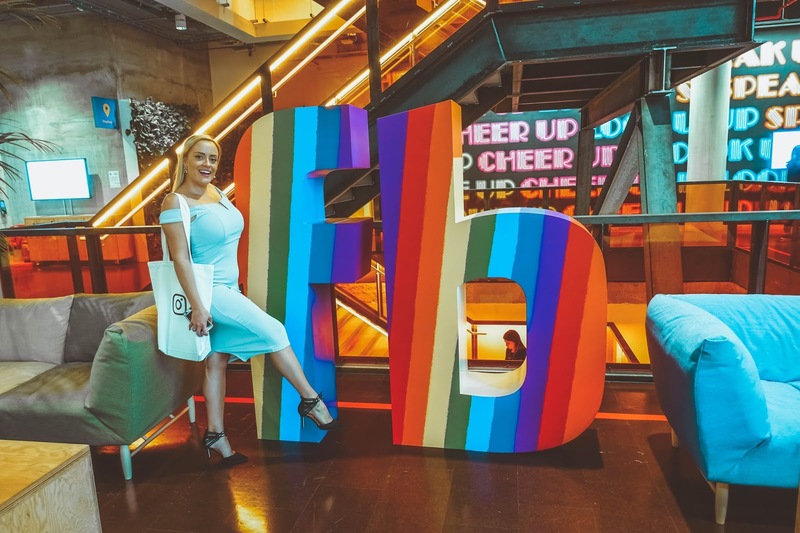 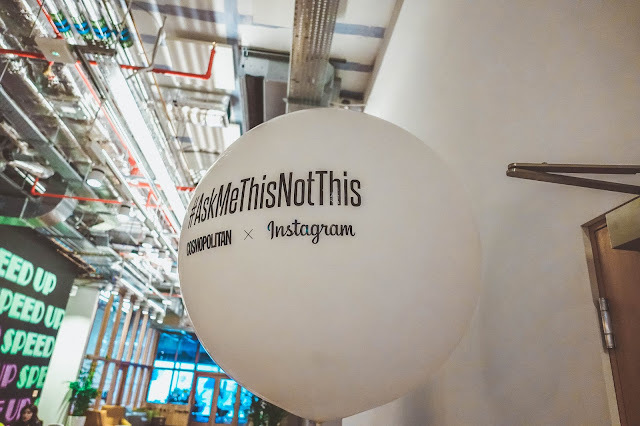 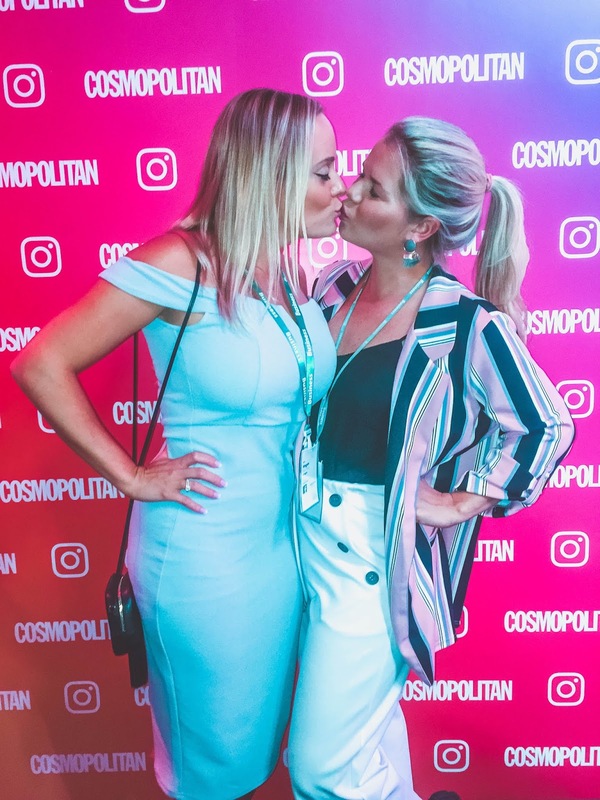 We also had the privilege of attending a Cosmopolitan Party held at Instagram HQ in London in homage of Pride and it was so much fun. 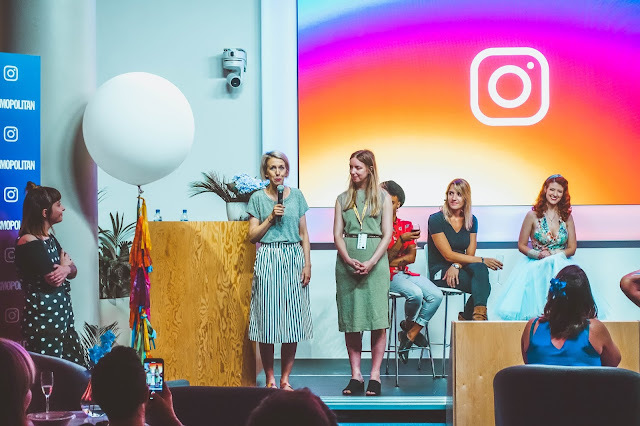 It was also incredible to be in the same room as so many like-minded LGBTQ+ people and allies. 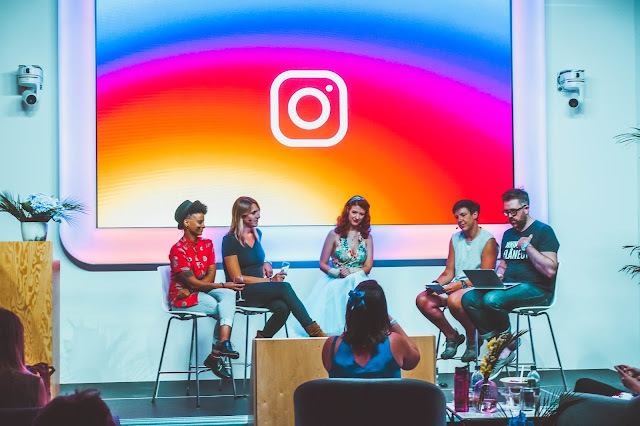 We also enjoyed a very insightful live podcast by Meg-John Barker & Justin Hancock of their popular relationships podcast, featuring a panel of influential LGBTQ+ voices; including our lovely friend Jessica Kellgran-Fozard! 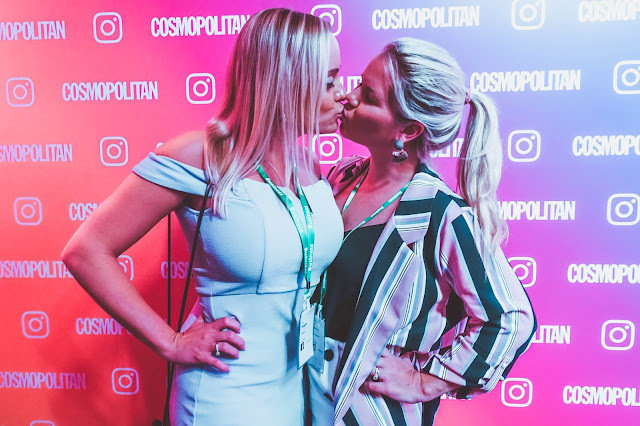 If there are any subjects that you'd love for us to write about, then please comment below!